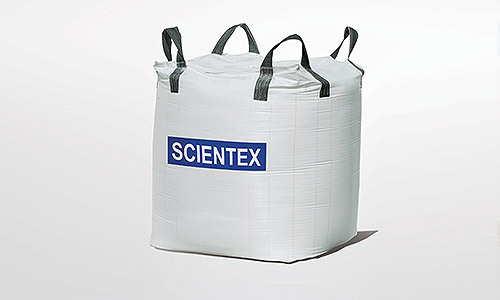 Scientex (in collaboration with Tsukasa Chemical Industry Co., Ltd.) started manufacturing PP strapping bands in 1997 and it is presently the largest manufacturer of PP strapping bands in Asia, catering to one third of the demand in Japan as well as a significant portion of other export markets such as Australia and New Zealand with successful inroads made into Indonesia, Thailand, Philippines, Vietnam, China, Hong Kong, India, Pakistan, Sri Lanka, Korea and Europe. In addition to our current supplies to the existing countries, we are making our way to venture into the new market of USA in near future. 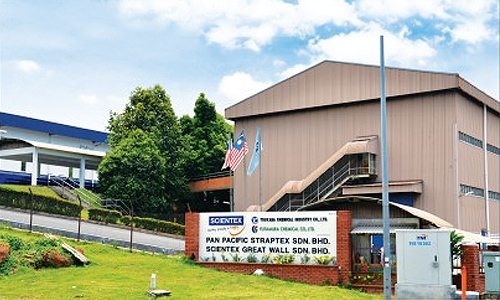 From a single production line in 1997, we now operate 13 production lines at our Melaka plant which has a combined annual production capacity of 25,000 MT. 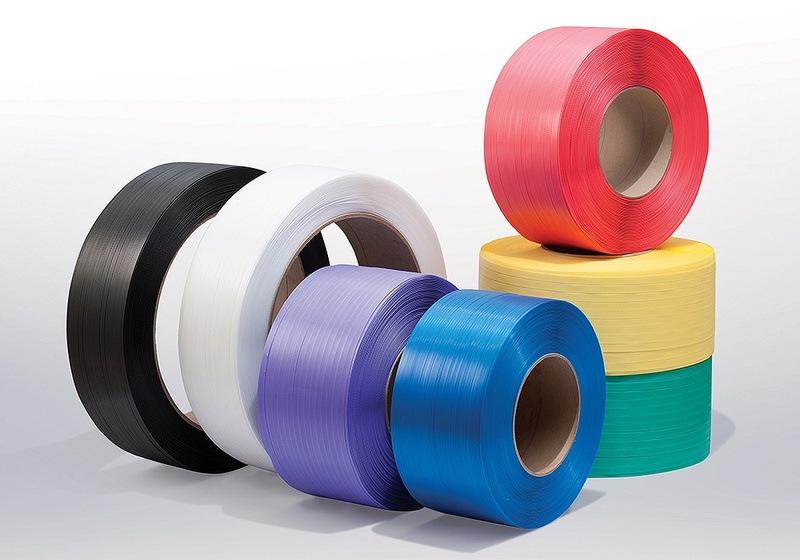 Our quality PP strapping bands come in various sizes and colours and are used for the unitisation and bundling of goods in various industries including metalworks & woodworks, electrical & electronics, paper and food & beverage. 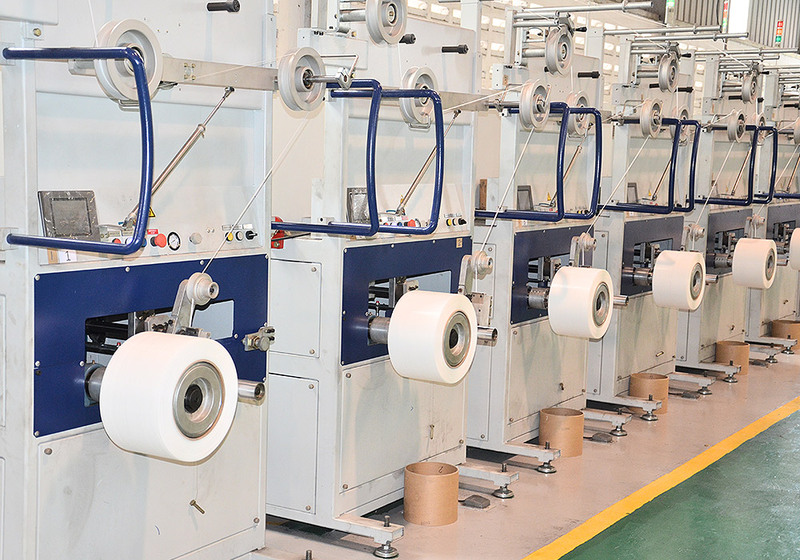 Our production lines harness the latest technology to produce lighter weight products which offer comparable qualities and performance. 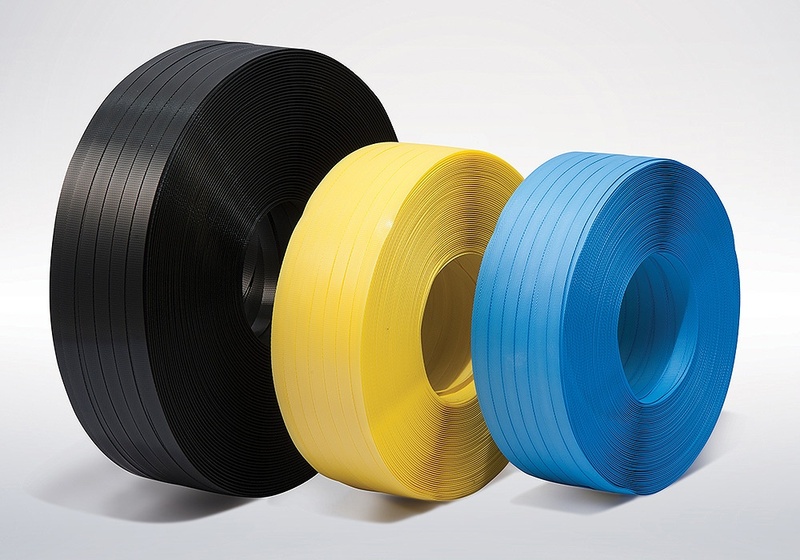 Our technical and development team has developed custom made products to cater for specific applications to meet the performance requirements of customers. 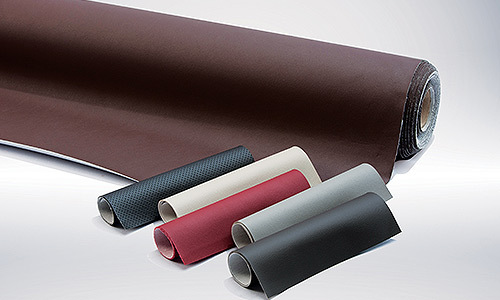 The use of first class materials has enhanced the tensile strength, holding force and low elongation to ensure product safety. 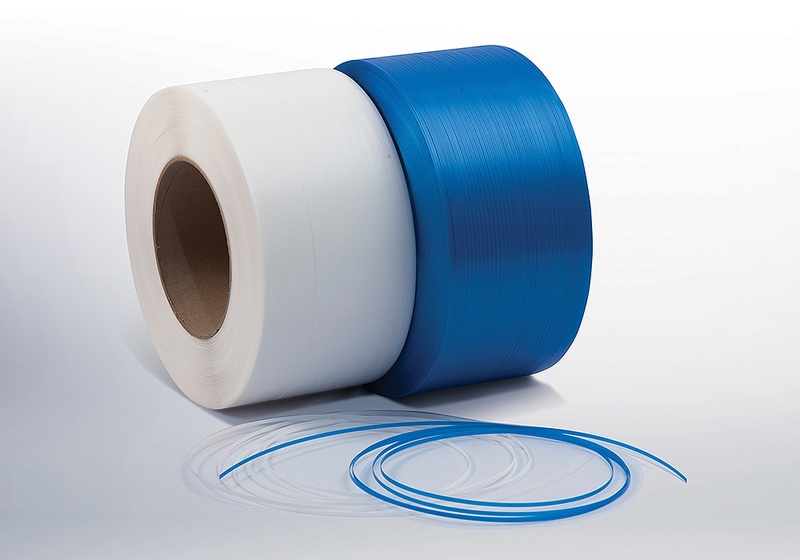 Our 5 mm narrow strap product with its longer meter length is mainly used for packaging of magazines, newspaper and in the carton industries. 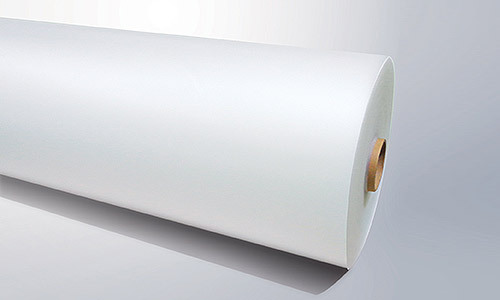 Using the latest technology, we are able to produce products with high stiffness and smooth running surfaces which enables our products to be deployed in high speed packing machines. 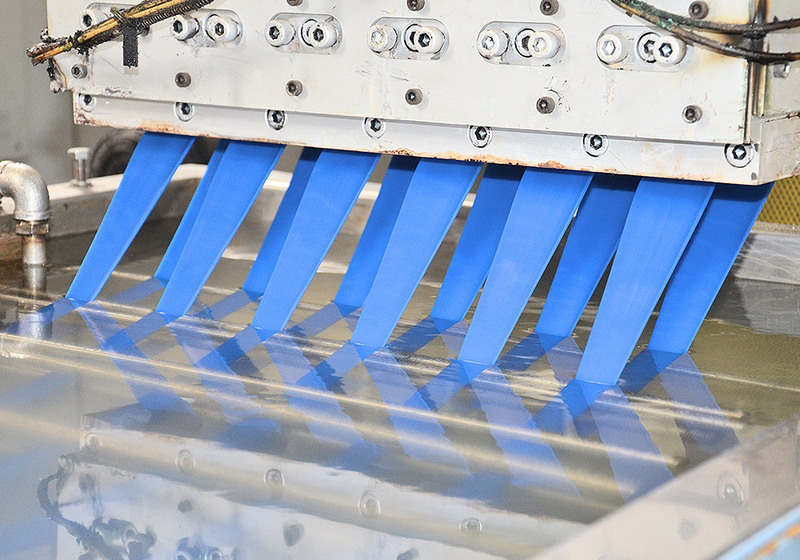 Our superior production capability entails fine embossing and perfect annealing process which minimise dust generation during production. 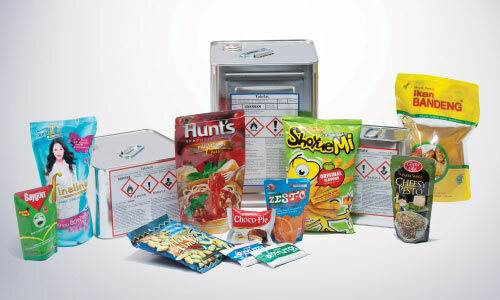 As part of our conscious effort to address environmental concerns, our PP strapping products are produced under ROHS control, and we ensure that all additives used are toxic free. In addition, we continuously emphasise on the 3Rs concept of Reduce, Reuse & Recycle, with all our products being 100% recyclable. 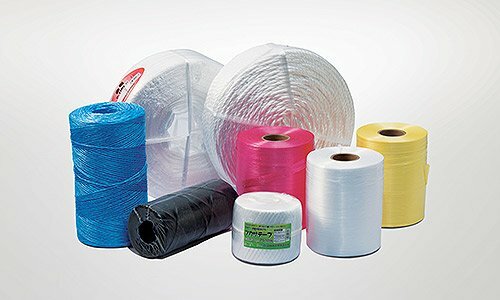 Suitable used for the unitisation and bundling of goods with manual hand sealer, semi-auto or fully-auto packing machine.